Well termites can’t chew through a concrete path that’s properly chaulked. 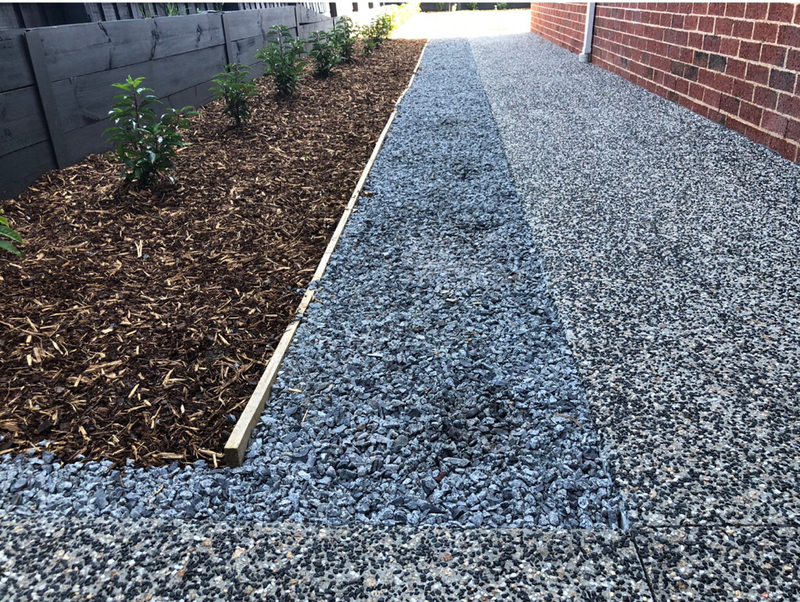 Concrete path also helps drain moisture away from your footing to avoid slab movements. My architect basically had strip drains along the entire perimeter then buried it in pebbles so you can’t see it. Water falls right through so drains still function fine. 4m long island you say. I hope you worked out where the stone joins will be placed. What sort of foundation is your current house on? Solid Timber Flooring - any feedback on Greenhill Timber ? Their webpage looks impressive enough and apparently they supplied timber to RMIT etc. Seems legit to me but DYOR. Pretty standard across the industry. It’s pathetic really. Owner end up footing the bill for further escavation just to meet code. The important thing is that your internal floor level is HIGHER than your DPC/weephole bottom. Talk to your SS, easy to change at frame stage. Project builder makes all the profits on “upgrades”. Custom builder gives you a realistic price instead of bate price. End of the day project builder likely to be cheaper. Natural actually. So I guess the builder chose a sandy reddish kind of colour. Flush profile. From what I can understand, powerline Ethernet is crap. Too unreliable requiring regular resets. If it’s that good you think everyone would be using it in lieu of cat6. Old school huh. These days nobody uses Vic ash due to dimensional stability issues or lack there of. About 1-2mm. Dirt dust water can definitely get in. I can even see a little bit of what looks like support leg inside. Is that right? Got a quick question. I have timber floor boards laid first with caesarstone island with waterfall plonked on top. Get it from the building surveyor. They issue the building permit. 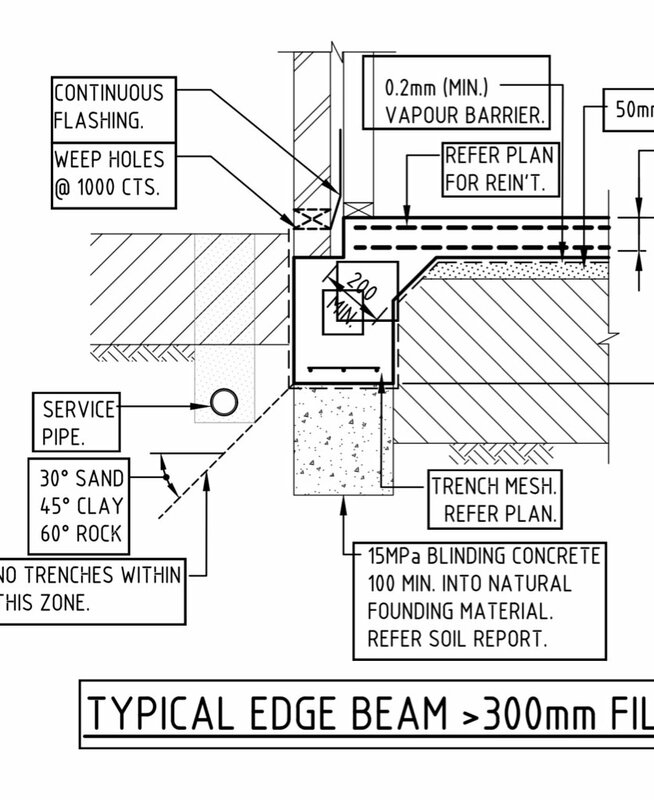 It would be illegal to issue permit without the right structural plans. I would get a structural engineer to have a look. Could be slab heave. Do a baseline of your floor level. Yeah solar thermal hot water and solar PV for electricity are 2 completely separate technologies. You need a DC capable conduit from roof space to switchboard for PV. The alternative if you want best of both is casement windows but they are $$s. The problem with sliding windows is you need to split your window into 2, fixed pane and a sliding pane which lets in less light. Ground floor bathroom exhaust fan. For 1st floor it can be vented in roof space if there is adequate roof ventilation like whirlybird etc. I noticed your house had a lot of sliding windows instead of awning. Is that what you wanted? Besides aesthetics, the golden rule is when laying floor boards on joists, the board must be at right angle to joists and not parallel to distribute load more evenly. The way mine was designed, agi pipe terminated to a silt pit, from the pit it is then directed to storm drain.